This kit is perfect for the riders looking to add extra seating and safety to their Roxor. 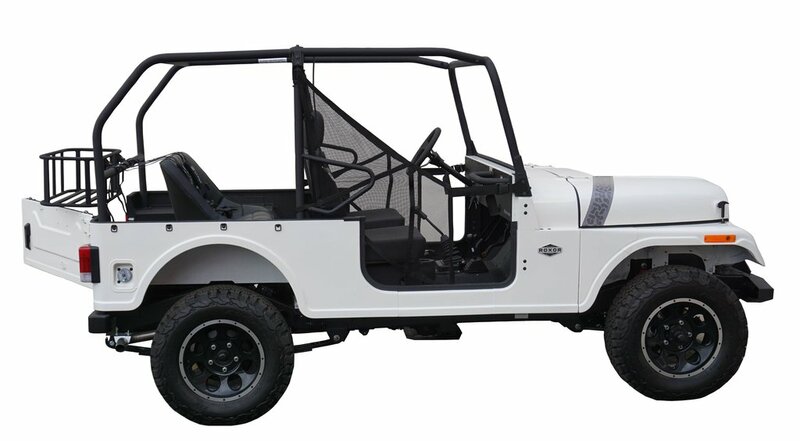 The Roxor has taken the off-road world by storm with it's simplicity and awesome design based off the Jeep Willys. 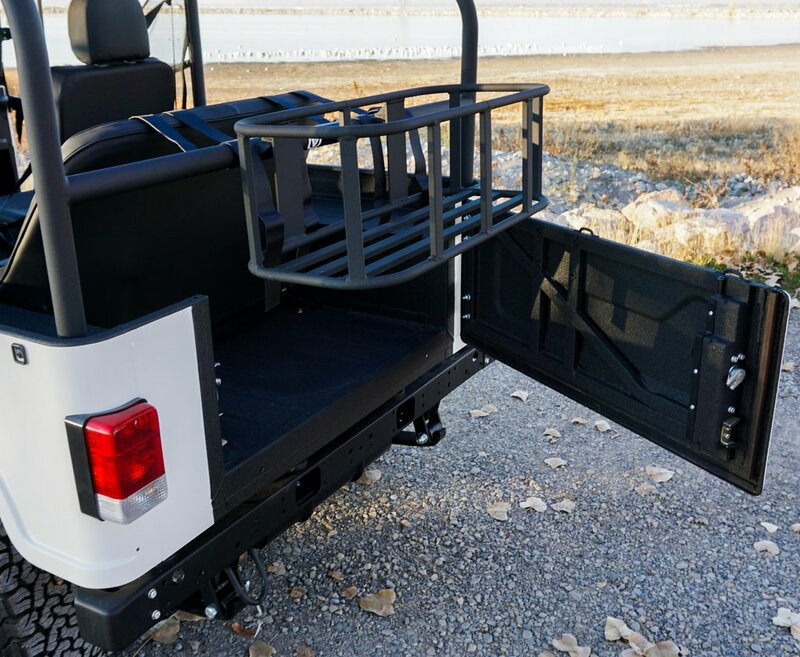 Our back seat kit allows you to carry additional passengers while you go wheeling. The roll cage extension makes this kit ideal for looks and safety. - Available with a 36 inch bench for 2 passengers, or a 52 inch bench for 3 passengers. 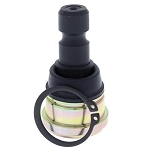 - Great addition to your Roxor to add some safe extra seating! Q: Are the 4 point harness belts more safe than the lap belts? How much room is left in bed behind 3 person seat? 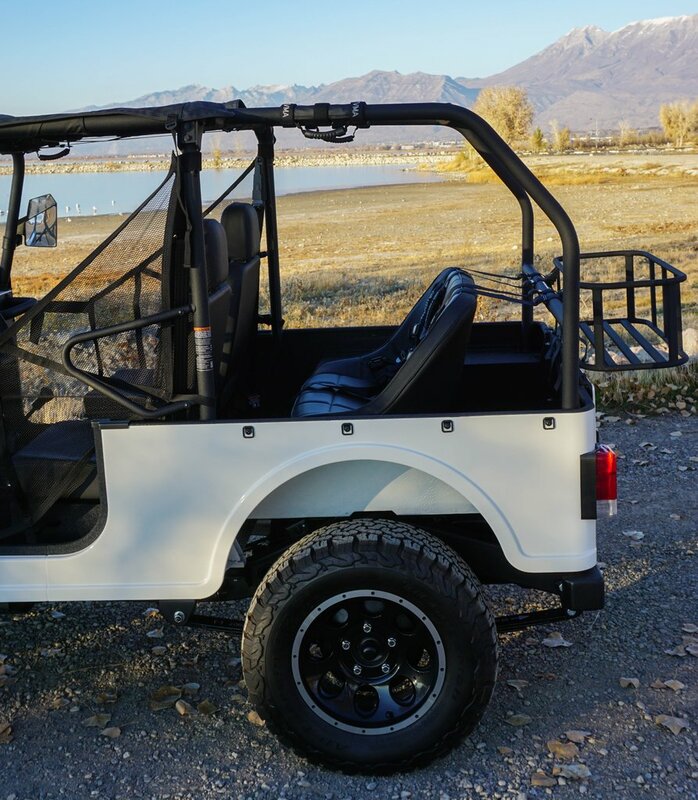 Is there any welding involved to install the roll cage? A: Yes, 4 point harnesses are safer than lap belts. 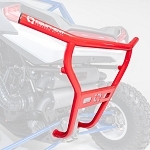 The bracket that you mount this seat to is reversible so you can put the bench towards the rear of your vehicle leaving no space, or you can install the bench forward more to allow room behind the bench. No there is no welding involved.